When you are faced with challenges like delinquents taxes or facing foreclosure, time is of the essence. 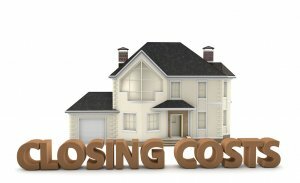 If you plan on listing a house, there are costs to contend with before you list along with a deadline to sell it. 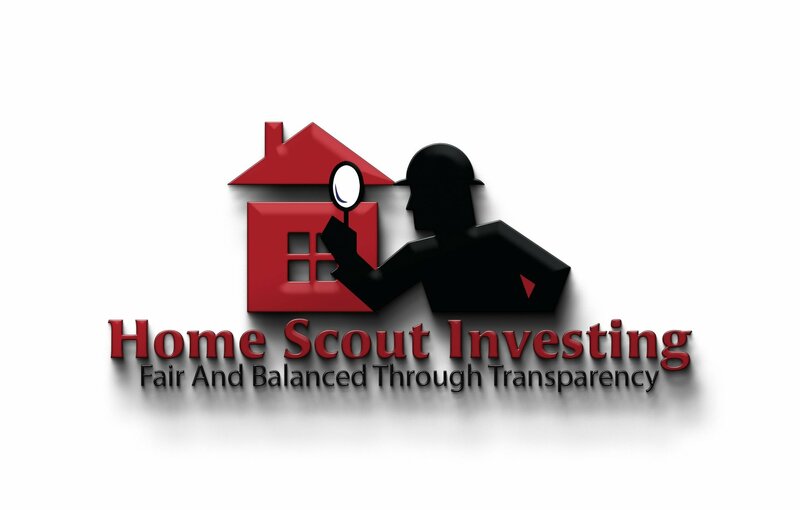 During the listing process, once an offer has been made and when you find yourself at the closing table. In our latest post, we will take a look at some of these listing costs so you can determine if a direct sale of your property would be the better choice for your situation. 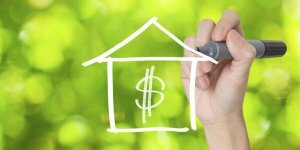 The price to sell a house can fluctuate greatly. It all comes down to the house itself, the needed repairs, the location, etc. Each agent will work a bit differently. Some will charge you for things, while others are “all-inclusive.” Before you commit to an agreement, find out the 7 disadvantages of listing your house will really cost you! To create an environment that is appealing and welcoming, you will want to make sure the house is clean. You can do a good job yourself, but bringing in a professional to do a thorough cleaning of the house from top to bottom, can make the whole house look different. If you aren’t replacing the carpets or flooring, you will want to pay to have a professional clean those as well. Don’t neglect the outside. If you have a second story, it might pay off to hire a pro to come and wash your windows! You will want to fix up anything visibly broken or worn. This includes fixing and painting walls, replacing cracked tiles and smoothing floorboards. You might also take this opportunity to make minor upgrades such as new fixtures or hardware. Sending money on these things can help improve the value of your home. You just need to be comfortable paying up front. 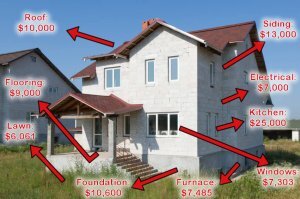 Once you add up all the costs, you can see that listing may not be right for every property. Many people find greater benefits by choosing a direct sale! Look deeply in these 7 disadvantages of listing your house, run the numbers for yourself, and make the decision that works best for you!